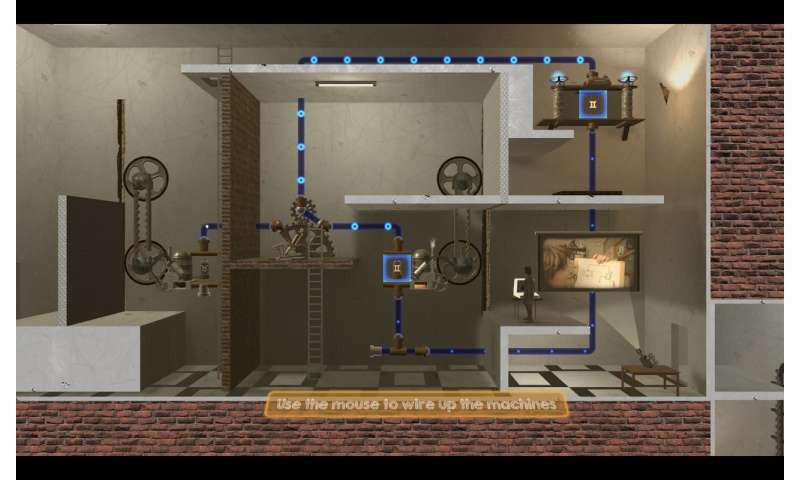 The game, called Wired, is available to download and play for free from today, and teaches the key mathematical concepts unpinning electricity. Electricity affects all of us every day, but is difficult to teach as it is abstract, difficult to visualise and requires lots of practice to master. 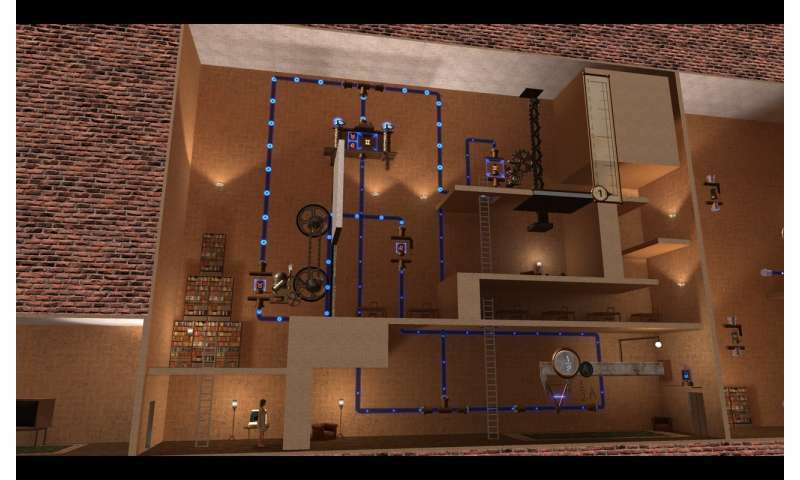 "A video game is an ideal way to teach students about electricity as it allows players to visualise the underlying concepts and the relationships between them," said Diarmid Campbell from Cambridge's Department of Engineering, and the game's designer. "It provides a structure for incremental challenges, each one building on previous ones, and there is a set of tried and tested motivational techniques that can encourage people to push through tricky areas." "Most educational games are delivered through the classroom and only need to be more fun than the lesson they are replacing," said Campbell. "Wired will be delivered through gaming websites, so it needs to be at least as fun as other video games that people play. We are not gamifying education; we are edu-fying, and perhaps even edifying, a game." In many areas of physics, people already have an intuitive understanding of how things behave before they learn about them more formally. For instance, people have been throwing balls around since they were toddlers so when they learn about projectiles and Newton's laws of motion they have an intuition to guide them in how to apply the equations. Since electricity is invisible and isn't something we encourage kids to play with, this intuition isn't there in the same way. Students can learn the mathematics, but may not have the intuition to know how to apply it. "Students are often told that electricity behaves like water flowing through pipes—which gets you some of the way there, but actually, people don't really understand how water behaves either," said Campbell. "How many people can tell you why the shower changes temperature when you flush the toilet?"  More information: The game is currently available on Mac and Windows.